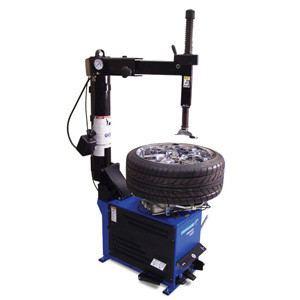 Hofmann - monty™ 3650 Truck Tire Changer - Gary Bloom Sales, Inc. 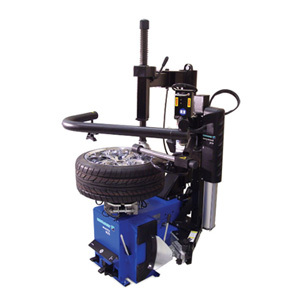 The Hofmann monty 3650 heavy-duty tire changer is designed to change on-road, RV and bus tires. 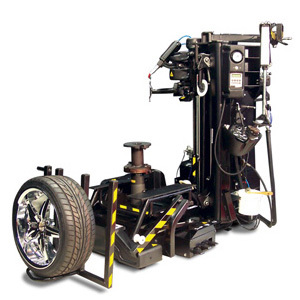 It is ideal for businesses that maintain a fleet of vehicles, freight forwarders and bus garages. 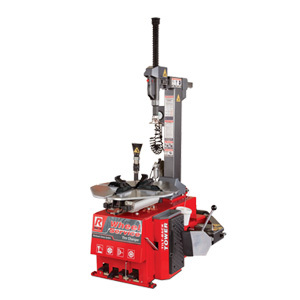 The monty 3650 can handle wheel diameters from 16″ to 24.5″, wheel widths of 20″ and a maximum tire diameter of 47″.